Do you have a favourite film you like to watch at Christmas time? Is it actually set at Christmas time, or just something you usually watch at this time of year? 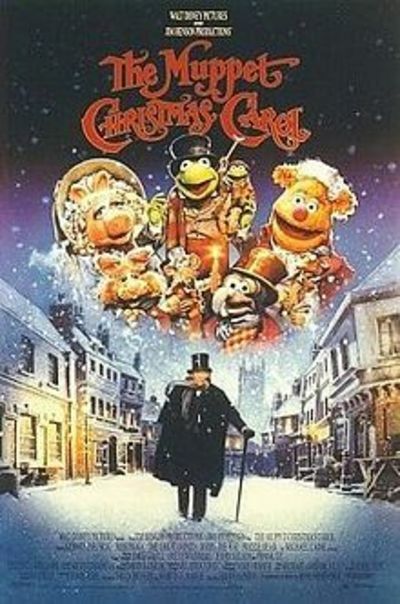 A Muppet Christmas Carol is always a favourite in our house. Die Hard, every year if I could :) I know a lot of people don't consider Die Hard to be a Christmas movie, but those people are wrong. It's just a Christmas movie for adults, that's all! Yes it is. 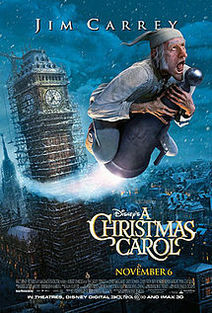 :) Hubby and I watch it every year once the kids are in bed and all the Christmas craziness is over.